A Kolsch-style ale brewed true to style. Light and refreshing with a mild sweetness. Approachable and easy drinking at 4.8% and 22 IBUs. Nehemiah T. is drinking a Kolsch by Skipping Rock Beer Co. at Skipping Rock Beer Co.
Earned the Cheers to Independent U.S. Craft Breweries (Level 2) badge! Earned the Riding Steady (Level 3) badge! Earned the Cheers to Independent U.S. Craft Breweries (Level 42) badge! Earned the Verified Adventure (Level 53) badge! Earned the Riding Steady (Level 47) badge! Earned the Draft City (Level 25) badge! Tony D. is drinking a Kolsch by Skipping Rock Beer Co.
Earned the Cheers to Independent U.S. Craft Breweries (Level 41) badge! Earned the Riding Steady (Level 25) badge! Earned the Respect the Kölsch badge! Mark J. is drinking a Kolsch by Skipping Rock Beer Co. This is a very easy drinking beer. For those who like lagers this will fit the bill. Earned the Cheers To You! (Level 3) badge! Earned the Cheers to Independent U.S. Craft Breweries badge! Earned the Land of the Free (Level 7) badge! Nicole W. is drinking a Kolsch by Skipping Rock Beer Co.
Tim R. is drinking a Kolsch by Skipping Rock Beer Co. at Skipping Rock Beer Co.
Earned the Draft City (Level 19) badge! Earned the Respect the Kölsch (Level 3) badge! 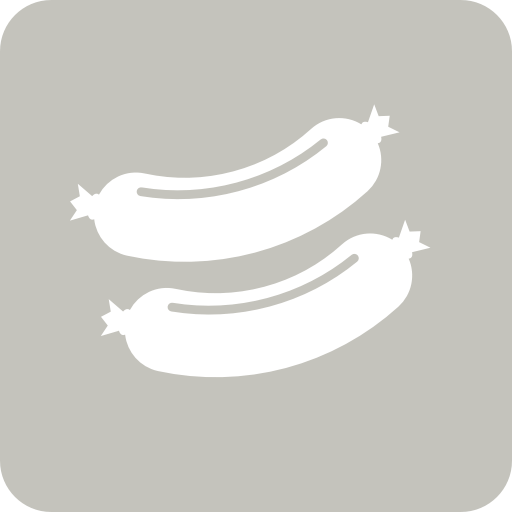 Dan B. is drinking a Kolsch by Skipping Rock Beer Co. at Skipping Rock Beer Co.
Matthew K. is drinking a Kolsch by Skipping Rock Beer Co.
Earned the New Brew Thursday (Level 3) badge! Earned the Brewery Pioneer (Level 16) badge! Earned the Draft City (Level 13) badge! Earned the Cheers to Independent U.S. Craft Breweries (Level 13) badge! Earned the Bar Explorer (Level 12) badge! Cal B. is drinking a Kolsch by Skipping Rock Beer Co. at Skipping Rock Beer Co.
Roz is drinking a Kolsch by Skipping Rock Beer Co. at Skipping Rock Beer Co.
Trever D. is drinking a Kolsch by Skipping Rock Beer Co.
Earned the Riding Steady (Level 5) badge! Earned the Land of the Free (Level 23) badge! Amanda C. is drinking a Kolsch by Skipping Rock Beer Co. at Skipping Rock Beer Co.
Earned the Bar Explorer (Level 4) badge! Earned the Verified Adventure (Level 3) badge! Earned the Riding Steady (Level 3) badge! Earned the Draft City (Level 3) badge!